A vegetable curry is normally an essential part of a typically Creole-Mauritian meal whereas a fruit salad or an exotic ripe and juicy fruit (mango or pineapple) complements the meal. Being a tropical island, Mauritius has an excellent variety of fruits and vegetables throughout the year. The wide variety of fruits and vegetables produced in Mauritius are very much appreciated by the local people. It is worth highlighting that they form a very important part of their daily meals. A vegetable curry is normally an essential part of a typically Creole-Mauritian meal whereas a fruit salad or an exotic ripe and juicy fruit (mango or pineapple) complements the meal. 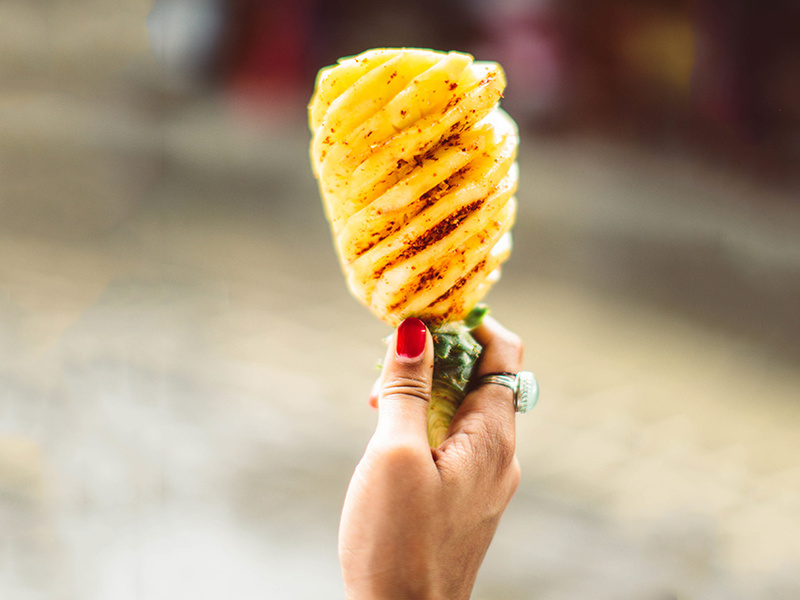 Food markets in Mauritius are where you want to shop for fresh fruits and vegetables - they’re cheaper than the supermarkets and offer a more exciting shopping experience than fluorescent-lit aisles. Here’s all you need to know make the most of the fresh produce available on the island. 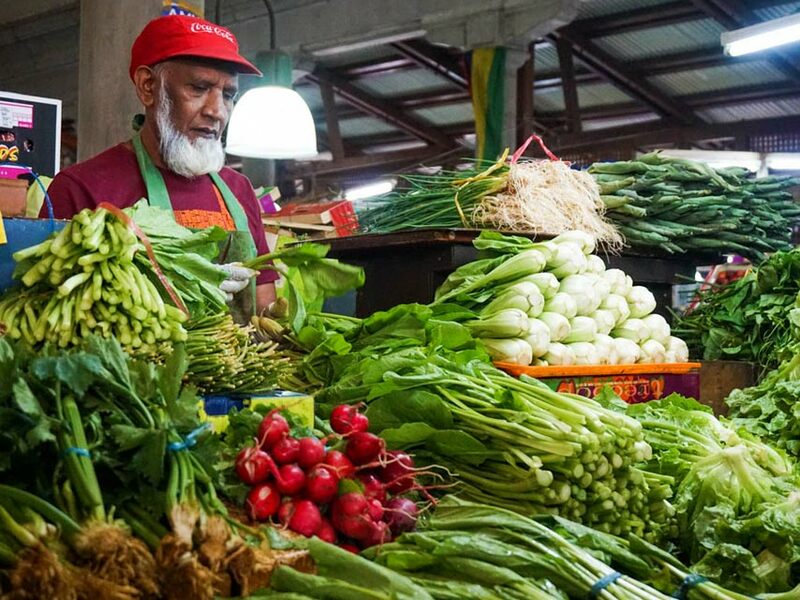 The local markets of Mauritius display an array of colourful and fresh fruits & vegetables. Cultivated locally in rural areas, they are picked up early in the morning to be sold during the day. There are a variety of leafy vegetables which are cooked as broth or sautéed with onions to accompany a creole rougaille or any other sauce. Most of the fruits ripen in summer, but some of them can be procured at any time during the year. 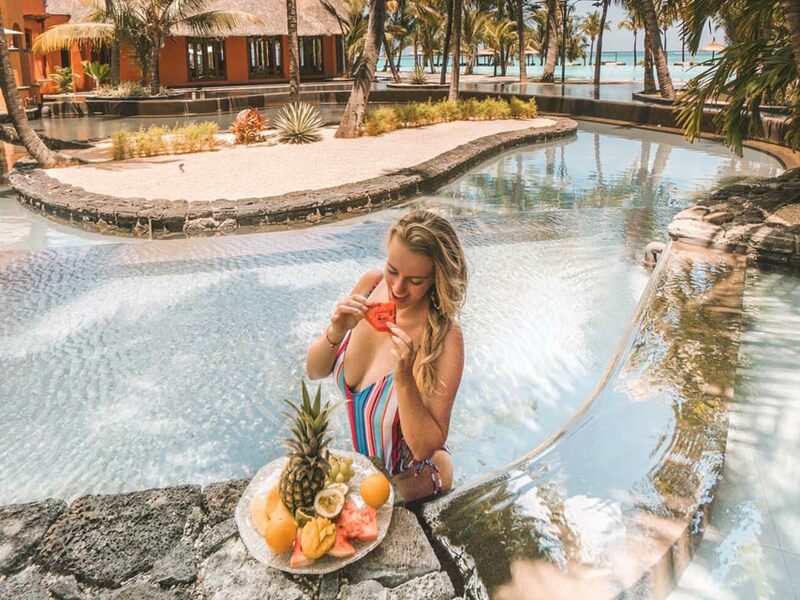 The paradise island of Mauritius offers a diverse selection of tropical fruits for the pleasure of fruit lovers. Most of the fruits ripen in summer, but some of them can be procured at any time during the year. All these freshly grown delicious fruits can be brought in markets all over the island.